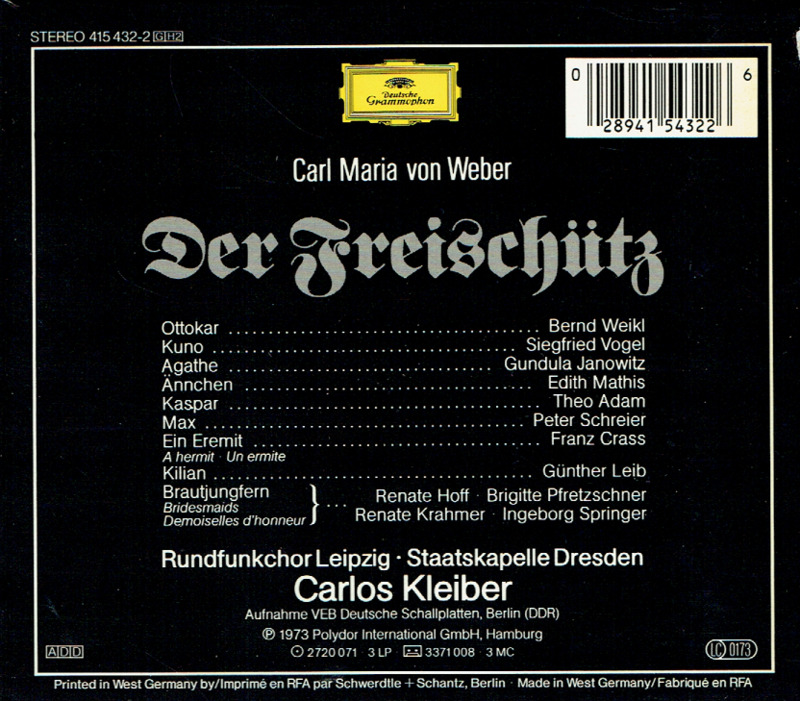 “Theo Adam, a German opera singer whose varied career spanned the second half of the last century and who made a particularly strong impression internationally with his Wagnerian roles, was a regular at the Bayreuth Festival in Germany beginning in the early 1950s, and in February 1969 he made his debut at the Metropolitan Opera in one of his signature roles, Hans Sachs in Wagner’s DIE MEISTERSINGER. At a time when, for many operagoers, the singing was the only thing that mattered, Mr. Adam brought an actor’s sensibility as well as a fine voice to the stage. ‘Mr. Adam has developed the vocal and histrionic aspects of his art with equal care and success’, Allen Hughes wrote in THE NEW YORK TIMES in reviewing Mr. Adam’s Met debut. ‘His voice is relatively light in weight and texture, and he sang here with a smoothness and flexibility that basses do not invariably possess’. ‘Mr. Adam is not a tall man, he has not let himself get fat, and he moves lithely’, Mr. Hughes added. ‘Indeed his movements, so splendidly scaled and timed, made his acting a joy to follow’. By the time he retired in 2006 he had appeared in operas and recitals all over the world. 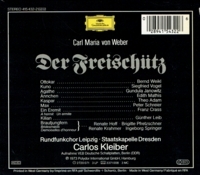 For his final performance, that November at the Semperoper in Dresden, he reprised the role of the hermit in Carl Maria von Weber’s DER FREISCHÜTZ, which he had first performed at the same house in 1949. Mr. Adam joined the rosters of both Bayreuth and the Berlin State Opera in 1952. He first performed the role of Wotan in the Wagner RING operas in 1963, and in 1967 he took his Wotan to the Royal Opera House in London. Metropolitan Opera audiences got to see him as Wotan in DIE WALKÜRE in 1969, just after his Met debut as Hans Sachs. Mr. Adam was also known for numerous other roles, including the title character in Alban Berg’s WOZZECK. 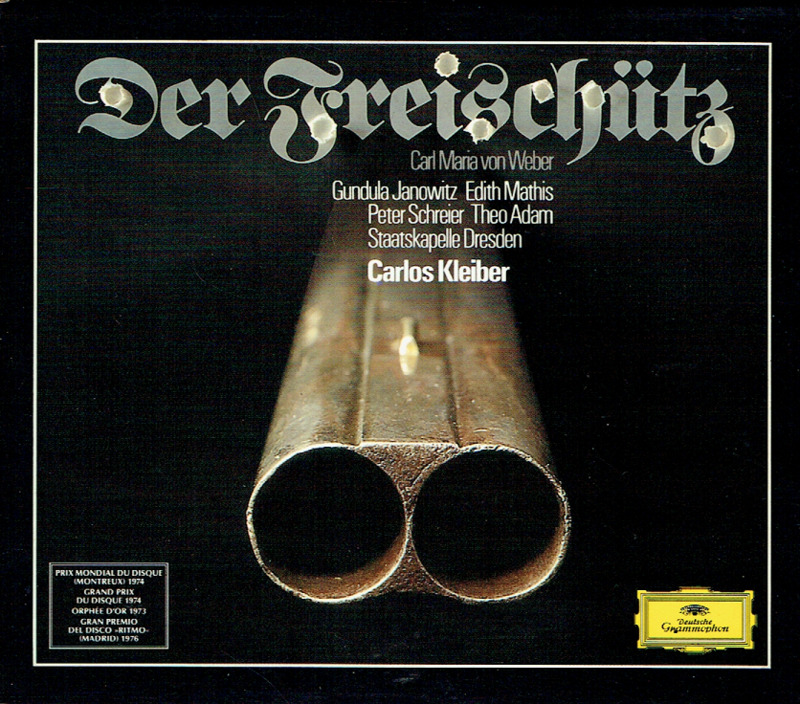 Philip Borg-Wheeler, reviewing a 1973 recording of that opera for Music Web International, said of Mr. Adam’s performance that ‘we have here arguably the most magnificent Wozzeck on record’.